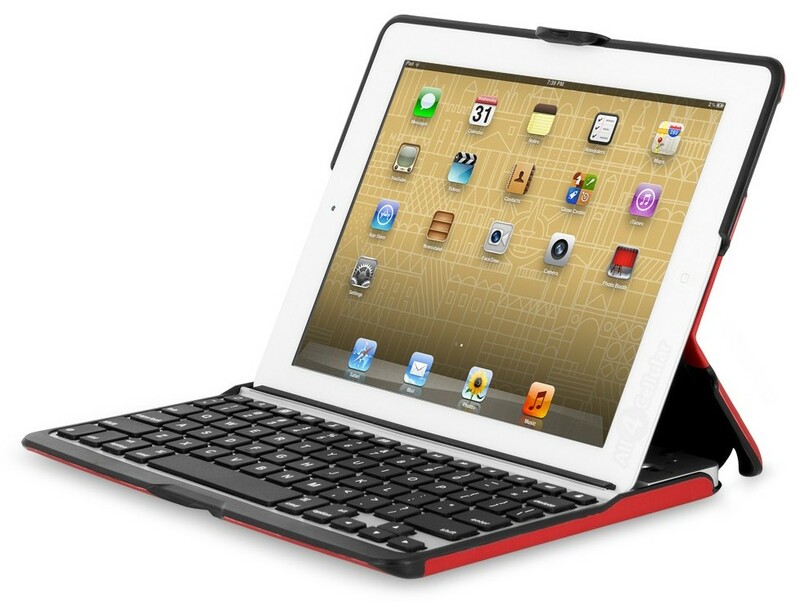 Today only, All4Cellular has the Zaggfolio Bluetooth keyboard case (refurb) for $29.99 with free shipping. It comes in Black, Leather or Red(pictured above) and connects to the iPad via Bluetooth. We’re big fans of Zagg’s entire product line and it is rare to see the Zaggfolio at such a low price.